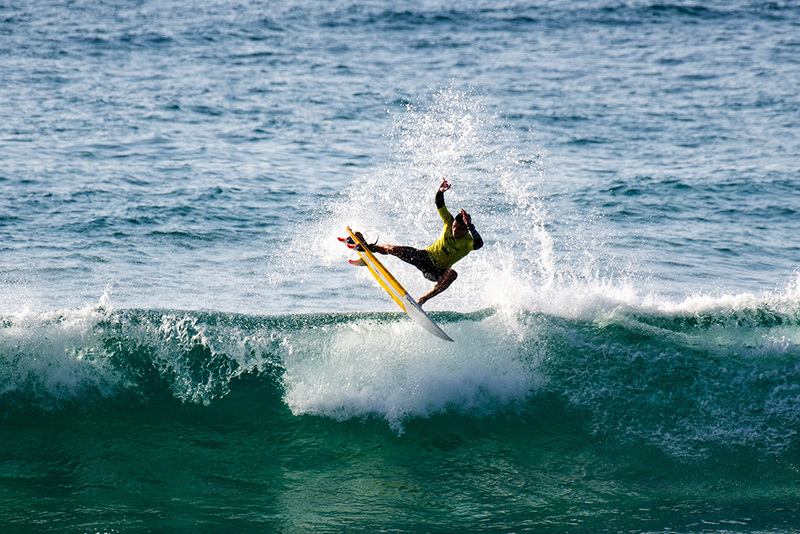 RIP CURL GROMSEARCH NATIONAL FINAL GETS OFF TO A FLYING START AT STANWELL PARK. 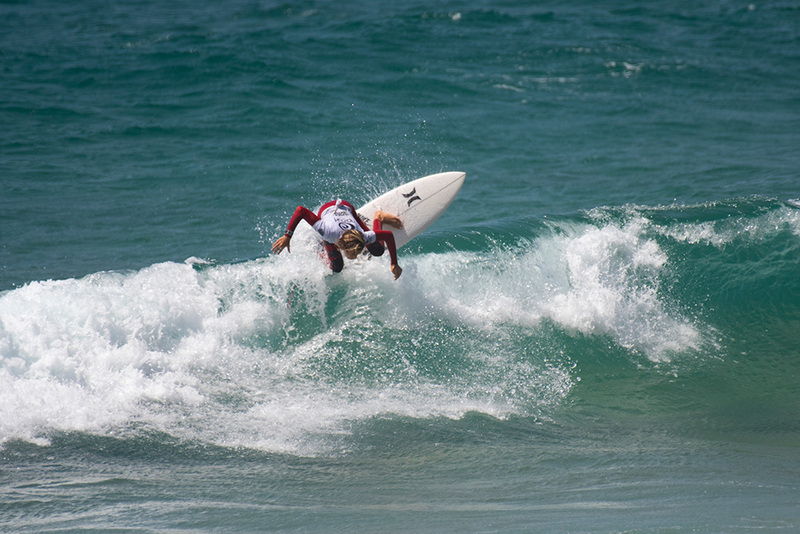 The opening day of the Rip Curl GromSearch presented by Flight Centre National Final saw some of Australia’s most talented young surfers shining in difficult conditions at Sandon Point as the event tore through the opening rounds. 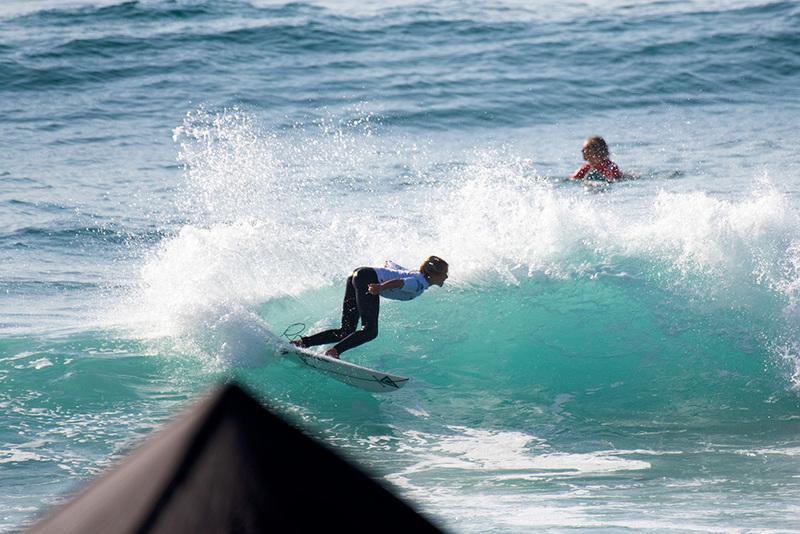 Perennial GromSearch standout George Pittar (Manly, NSW) put on a fluent display of power surfing early in the day, posting a decent 14.34 two-wave heat total in his opening 16-and-Under Boys heat. Pittar executed an array of impressive forehand snaps to post the aforementioned score and book his spot straight into the quarterfinals. 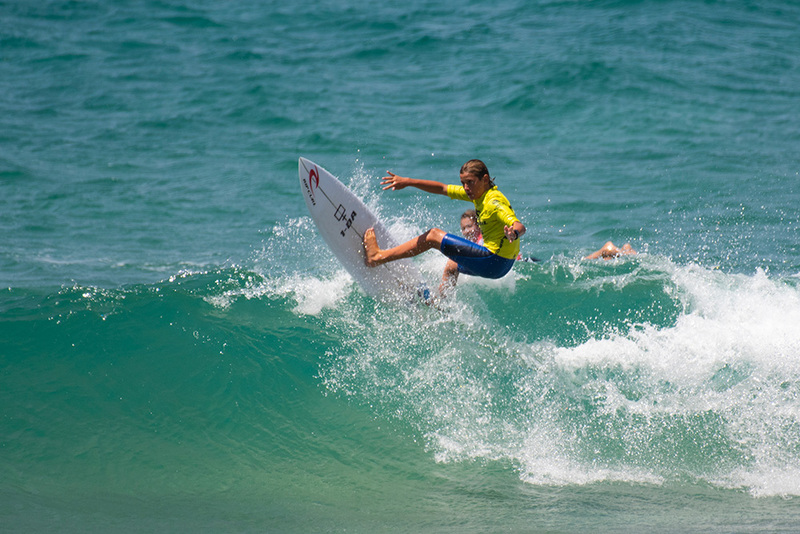 Fresh off a Pro Junior win at Stradbroke Island last weekend, Molly Picklum (Shelly Beach, NSW) continued to build on her current momentum in her opening 16-and-Under Girls heat, posting a giant 16.87 two-wave heat total. Picklum performed well beyond her years in the opening exchange, performing a handful of giant forehand carves and snaps. As a result, Molly will make her next appearance in the quarterfinals. 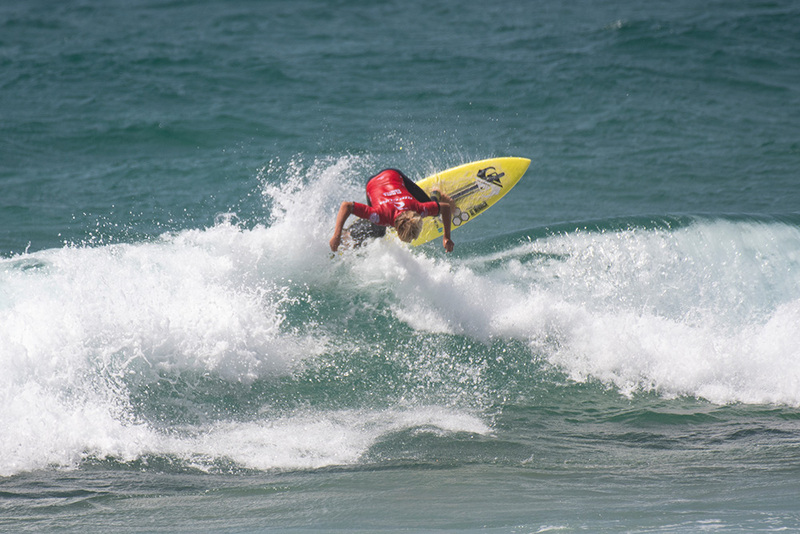 Illawarra native Lennox Smith (Barrack Point, NSW) showed his knowledge of Wollongong beach breaks taking an impressive win in his first 14-and-Under Boys heat. 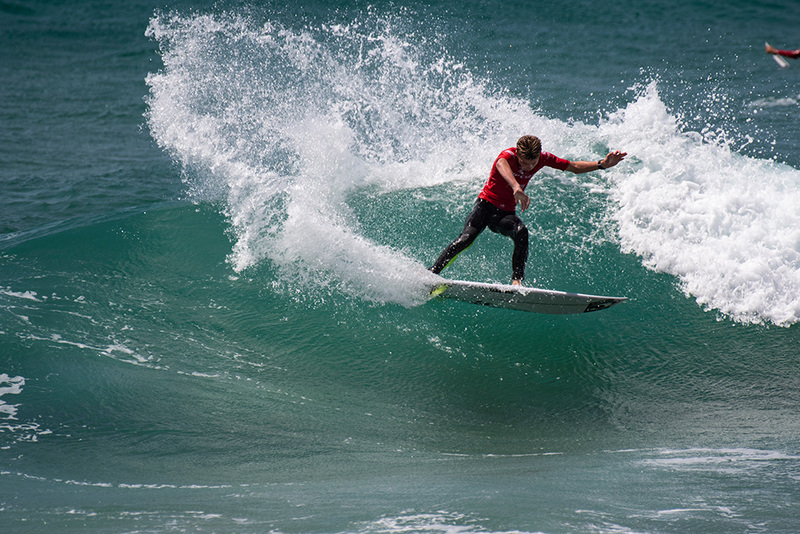 Smith put on a healthy display of technical turns and carves in the heat to post a 15.06 two-wave total and get the win ahead of constant event standout Marlon Harrison (Coolangatta, Qld). 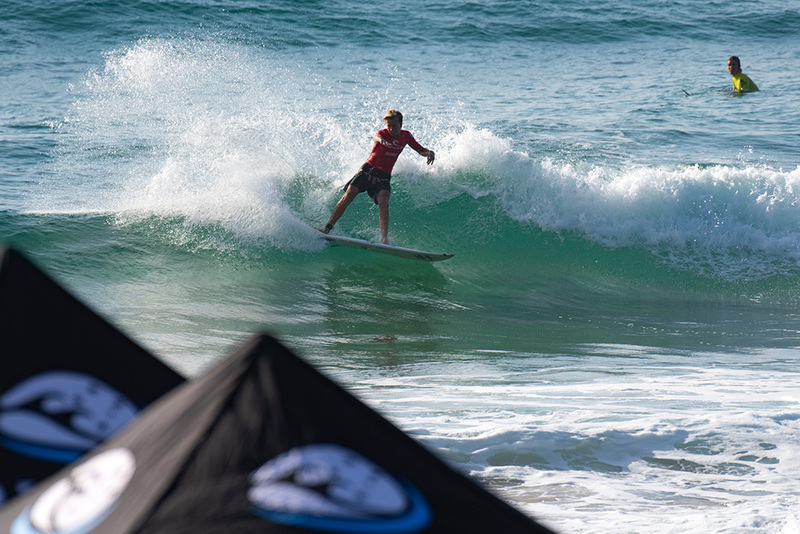 After finishing in the runner-up position at last year’s Rip Curl GromSearch presented by Flight Centre National Final, Cedar Leigh-Jones (Avalon, NSW) made her intentions clear that she was out for victory in her opening 14-and-Under Girls heat. 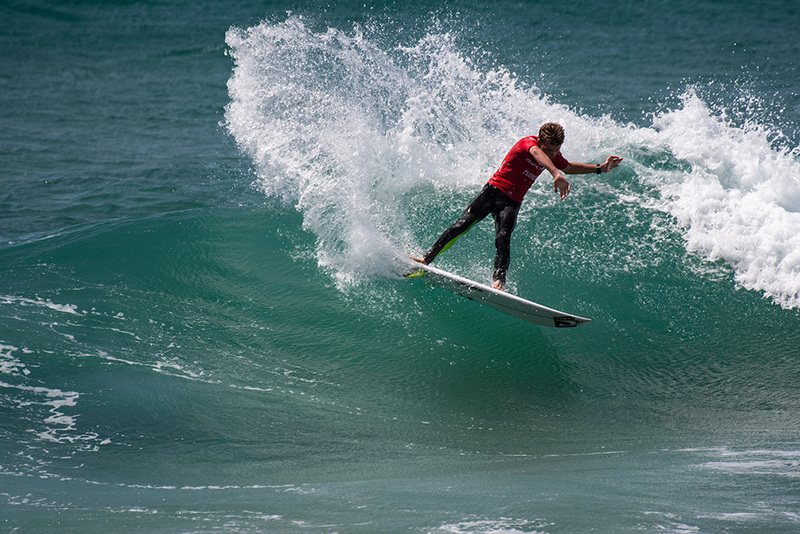 Leigh-Jones synced her powerful forehand repertoire with the right-handers on offer in the first round, posting a respectable 12.43 two-wave total. 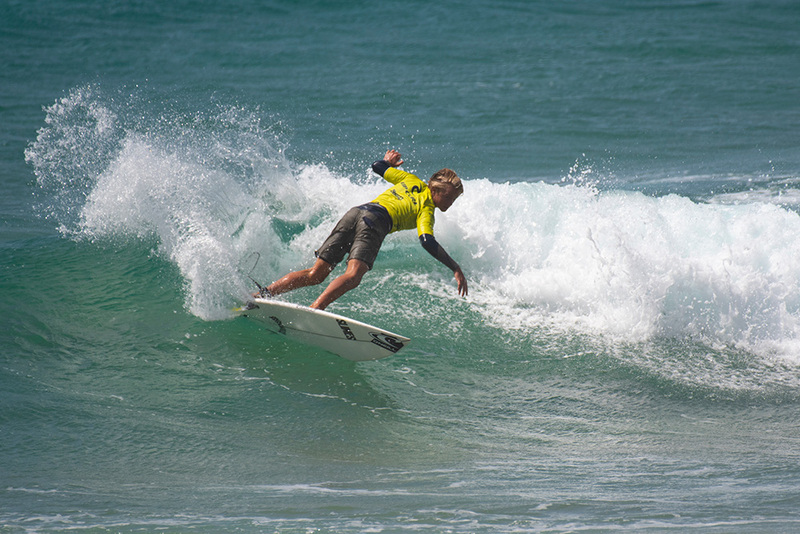 The main base for the National Final of the Rip Curl GromSearch presented by Flight Centre is Woonoona and Sandon Point with backup locations of Bellambi, Port Kembla, Stanwell Park and Thirroul.